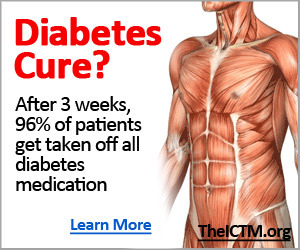 In type 2 diabetes mellitus, muscle and fat cells become less sensitive to insulin. What has become very clear to researchers, physicians, and nutritionists is that there is a strong relationship between obesity and this form of diabetes mellitus. 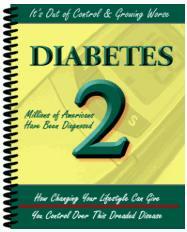 In fact, nearly 90 percent of all individuals diagnosed with type 2 diabetes mellitus are also recognized as obese. In support of this relationship, most obese type 2 diabetics regain the ability to regulate their blood glucose as they reduce their body fat through weight loss and exercise. Although the relationship seems clear enough, the mechanism has been somewhat elusive to scientists. However, today, some evidence suggests that swollen fat cells themselves may release (and/or not release) chemicals that contribute to decreased sensitivity to insulin.